That the Coptic Christian Church continues to voice its support for President Sisi should not be interpreted to mean that the situation of Egypt’s Christian minority has improved. One need only look to the substratum of news for confirmation. The current month of January alone has already witnessed three separate instances over the course of 10 days where four Copts were slaughtered in Egypt. A couple of days later, as reported in a January 6 report, a Coptic man, 62, and his wife, 55, were found slaughtered in their home in Monufia, north Egypt. The Christian couple’s throats were slit and their bodies had multiple stab wounds. Nothing was stolen from their apartments; it was a hate crime. Then, on Friday, January 13, another Christian man, a young surgeon, was found slaughtered in his apartment in Asyut, southern Egypt. He too had stab wounds to his neck, chest, and back. Colleagues of the doctor say he was well mannered and seemed to get along with everyone. 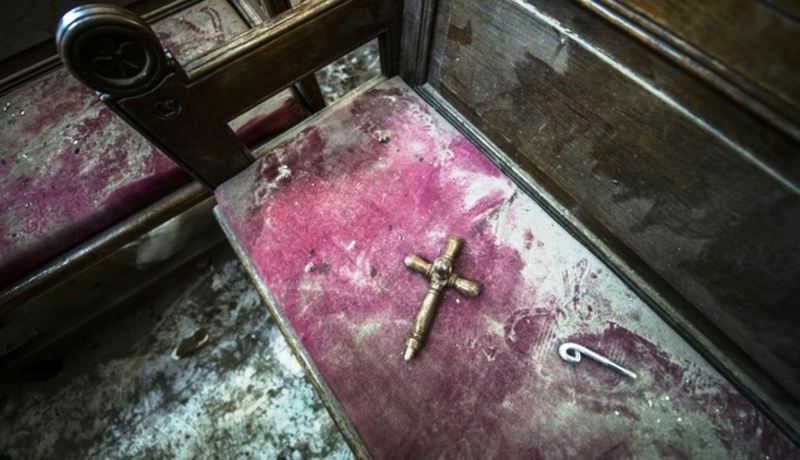 Such is the ongoing hemorrhaging of the Coptic Christian minority that rarely comes to light because such “commonplace” murders are not as spectacular as, say, the bombing of Coptic churches—for instance, last December’s bombing of St. Peter’s in Cairo—which leave many dozens dead.